Fact: She is an avid traveler and has been to 9 countries, 3 continents and is almost always planning her next trip, or helping others plan theirs. Deidre Gastenveld graduated May 2017 from IUPUI with a Certificate in Paralegal Studies. 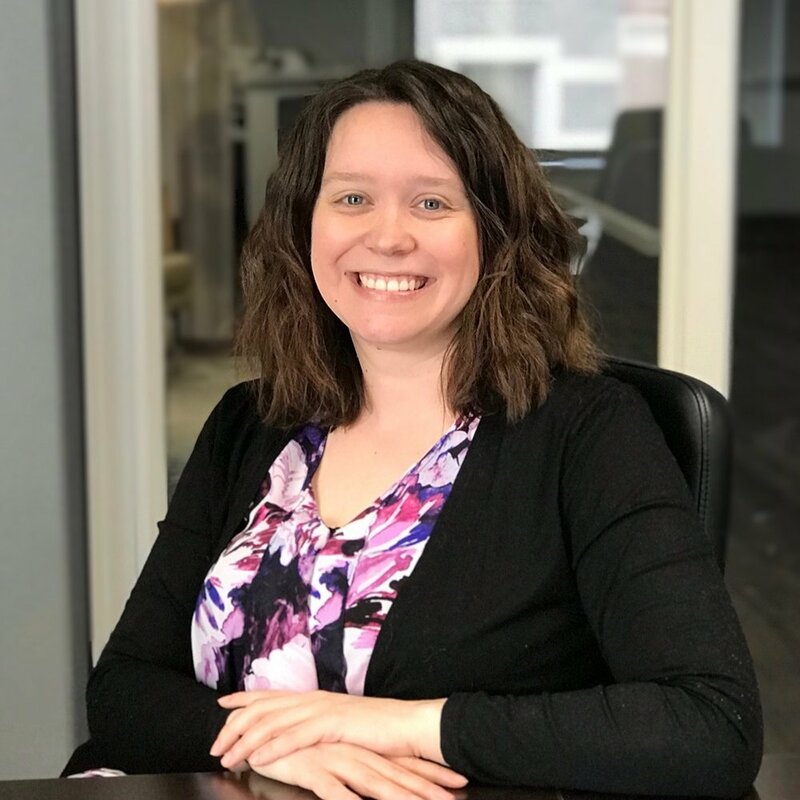 During her studies, she worked as a paralegal intern for Harrison & Moberly and gained valuable experience to help transition into her new career. She also worked as an educator, mentor and administrative assistant at PATH and did an undergrad internship at the Juvenile Courthouse in Jackson, TN. Deidre assists in each case as needed and works closely with the bankruptcy practice. She enjoys drafting documents and filing with the Court. She also likes interacting with the clients by answering phones and setting up meetings. Deidre has a Paralegal Certificate. Before entering the legal field, she used her desire to help others, her dependability and her people skills by working as a professional nanny. The day to day work is very different but she has found that many of the skills and characteristics needed transfer over. Deidre is a 2006 graduate from Union University with her B.S. in Psychology and Family Studies. She is a Psi Chi Honors Society member and was active in the Psychology club. She also participated in multiple charity events, Food Drives and a prestigious year-long Research Project. Deidre is a member of the Indianapolis Bar Association and the Indiana Paralegal Association. She is an avid traveler and has been to 9 countries, 3 continents and is almost always planning her next trip, or helping others plan theirs. You may contact Deidre using the form below, via email at deidre.gastenveld@mbcblaw.com, or call her at 317.664.7142 Please note, contacting Deidre via any of these methods does not establish an attorney client relationship. Thank you! Deidre will be in touch with you shortly.